For those who promote products from ClickBank, you might want to take note of the refund rate of these products. It wouldn’t be very wise to promote a product with high paying commission but also with high refund rate. There are four easy steps to calculating the refund rate for ClickBank products. 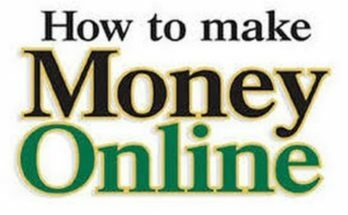 We begin with calculating the Net Commission where the formula is (Product Price – 7.5%) – $1.The percentage of 7.5% and $1 are actually ClickBank’s commission charges as an affiliate network to handle all the processing and administration. So by subtracting ClickBank’s commission off the product price, this equals to your ‘Net Commission’. 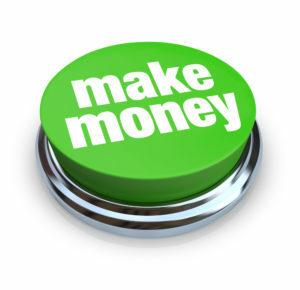 This is where you multiply your Net Commission with the Payout Percentage, it then equates to your Affiliate Commission. Obtain the Refund Difference, you simply minus your Affiliate Commission over the Earned/Sale value. The Refund Difference divided by the Affiliate Commission, multiplied by 100 then this equates to your Refund Percentage. Now let’s demonstrate it more clearly with an example. I will use “Stream Online Movies” as our example product. There are 3 variables we need to take into consideration. The product price is actually $45.95. The product pricing can be found by clicking on the ‘View Pitch Page’ that will direct you to the sales page offer and all you need to do is to search for the product price. For Stream Online Movies, you would need click on “Get Access”, register your email address and you’ll be taken to the sales offer page where you can see the product price. 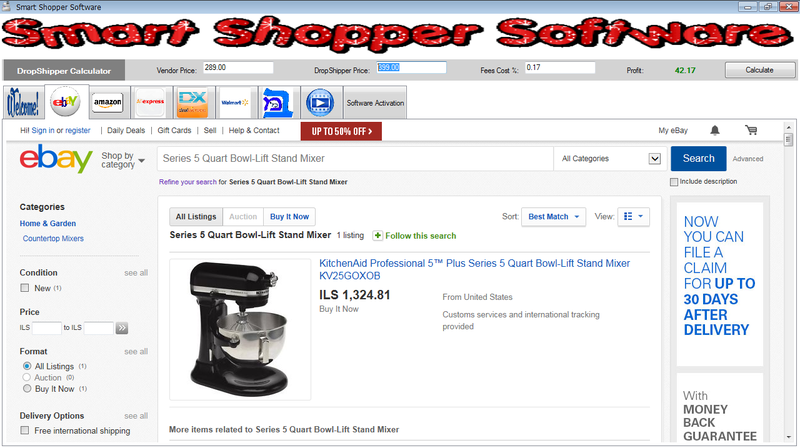 In other cases, the products price can usually be found by scrolling down to the bottom of the sales offer page. 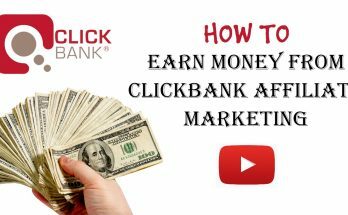 The Earned per Sale amount is obtained from the first column of the ClickBank’s marketplace search results. 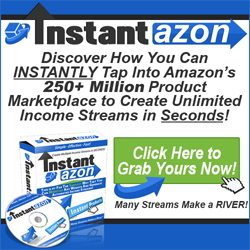 For Stream Online Movies the Earned per Sale amount is $25.21. For this product, the payout percentage is 75%. So now let’s work on the calculation. You need to start by taking the Product Price, minus off 7.5% of ClickBank’s commission, minus a dollar and that equates to your Net Commission. 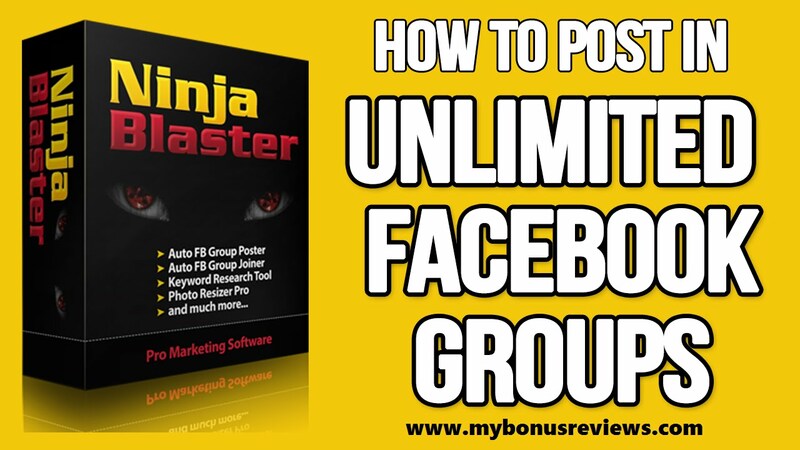 Then using your Net Commission, multiply it by 75% of the Payout which equates to your Affiliate Commission; in this case, it would be $31.13. Then minus off the Affiliate Commission with the Earned/Sale value and you’ll get a Refund Difference of only $5.92. The Refund Percentage is then calculated by $5.92 divided over the Affiliate Commission and multiplying it by 100. This equates to a relatively high refund percentage of 19.01%. This goes to show that this product is moderately successful because 19.01% of their customers have requested for a refund. There are many products out there with various refund percentage. Refunds are normal in sales and marketing. Normally the kind of refund rate you’d want to look out for in a product is anything between 0 – 10%. Of course, the lower the refund rate, the better.